The story of two American teens recruited as killers for a Mexican cartel, and their pursuit by a Mexican-American detective who realizes the War on Drugs is unwinnable. If Dan Slater’s account of cross-border transactions and violence is not entirely new, he gives it an intimately human face ... It is a tribute to Slater that he can make us see Gabriel more like a child soldier caught in a military conflict than as a monstrous killer ... Slater tells a skillful tale drawing Cardona and Garcia’s lives together, while bringing readers deeply into both sides of a borderland shaped by corruption and greed. Slater’s reporting covers territory that has been well mined by other reporters. This wouldn’t necessarily be a problem, if the book were especially well written or offered an original take on the story. But Slater is an uneven narrator ... Some of the book’s scenes are undeniably gripping ... 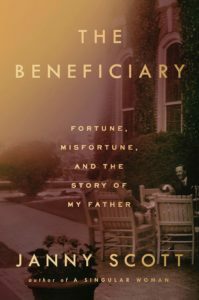 Yet Slater’s book, landing as it does in the midst of an election season in which immigrants are once again being demonized, seems destined to further muddy the waters ... the best moments are mostly in the epilogue, in which we encounter a much more reflective Cardona. 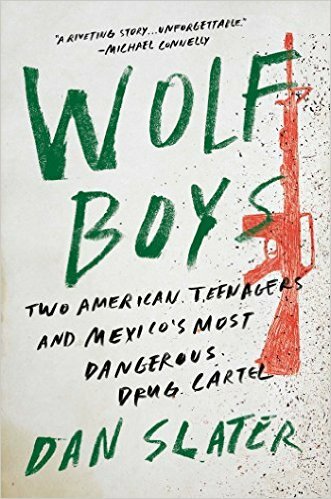 What did you think of Wolf Boys: Two American Teenagers and Mexico's Most Dangerous Drug Cartel?